Johnstown, CO, Apr. 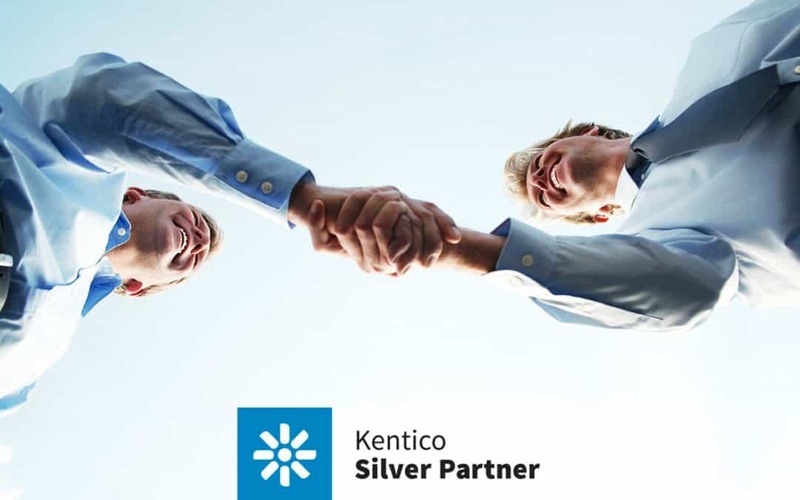 20, 2016 — Spectrum Interactive Group announced today that it has entered into a Certified partnership as a Kentico Silver Partner with Kentico Software, the Web Content and Customer Experience Management provider, to provide clients with an unmatched digital marketing suite of tools. 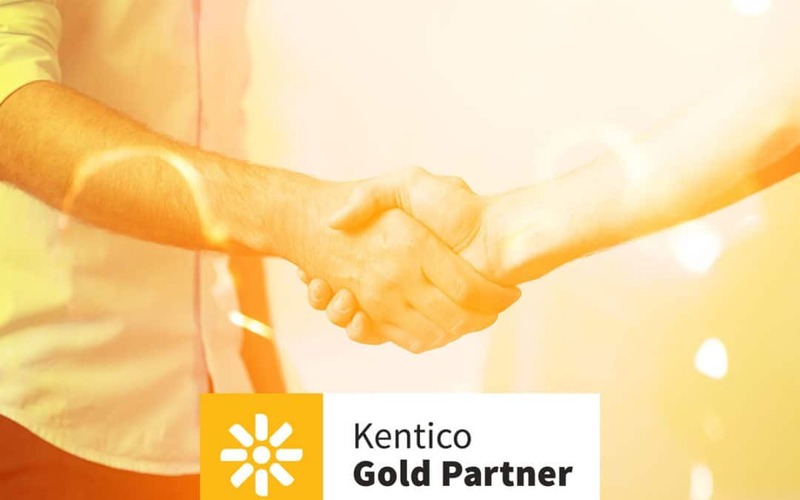 Our primary mission is to leverage our experience working in larger agencies to the scale and price point for small and medium-sized businesses. 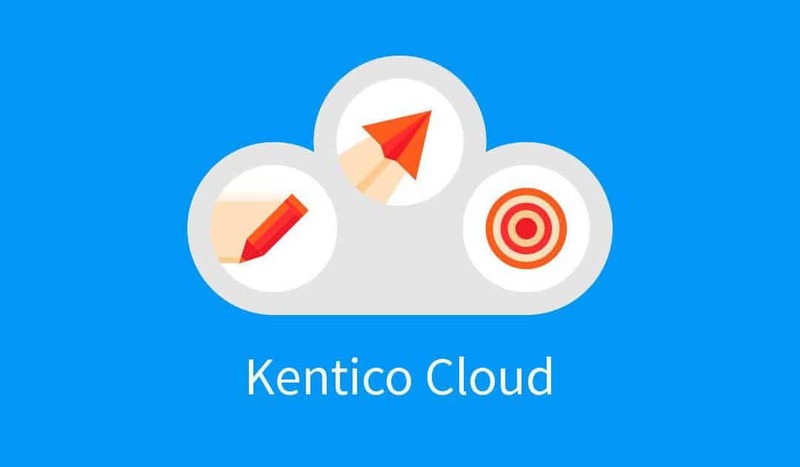 To learn more about our the services we offer with Kentico, please visit the web-development section of our website.